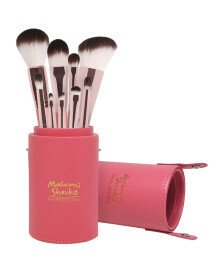 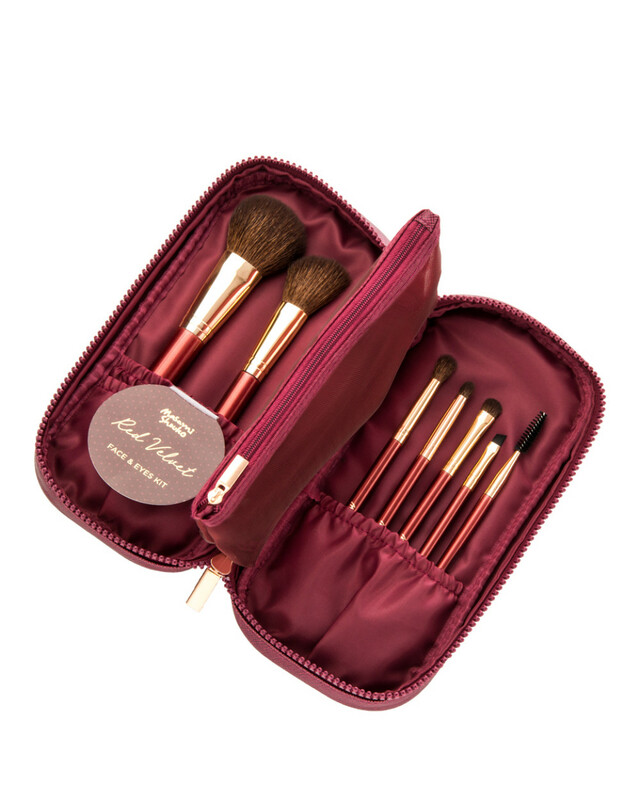 Packing your beauty essentials for any kind of trips just got easier with Masami Shouko Red Velvet Face & Eye Kit. 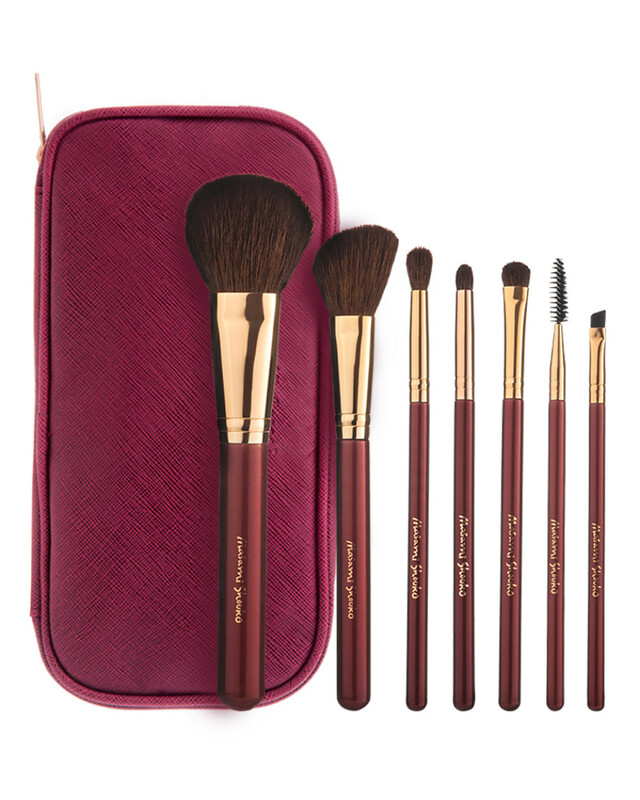 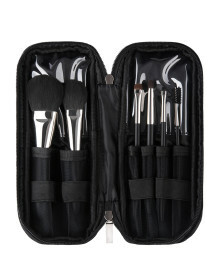 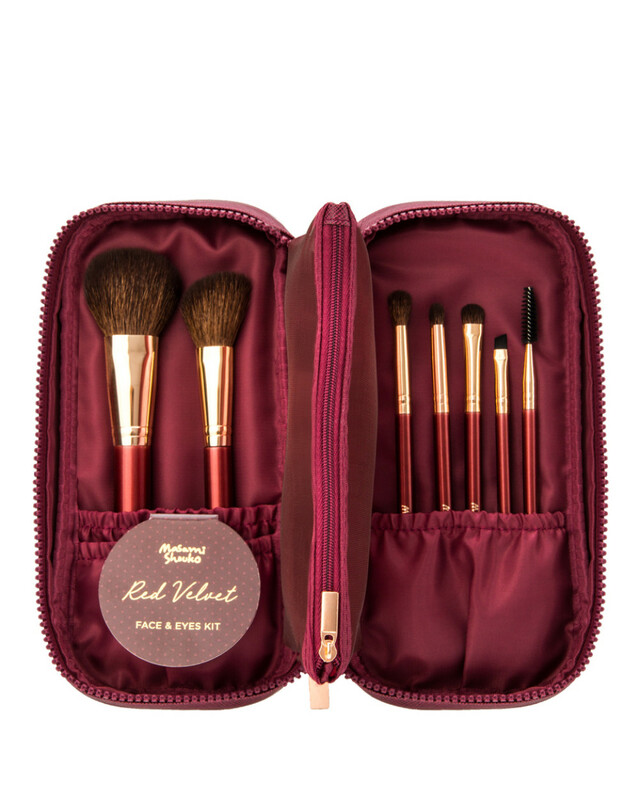 Travel size makeup pouch in red velvet, complete with 7 types of brush for face and eye makeup. 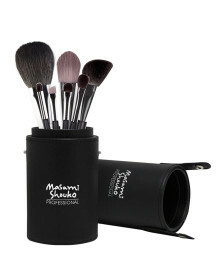 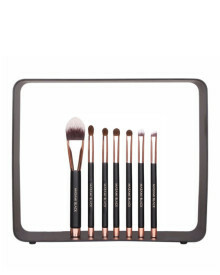 Keeping your beauty essentials safe and organized.